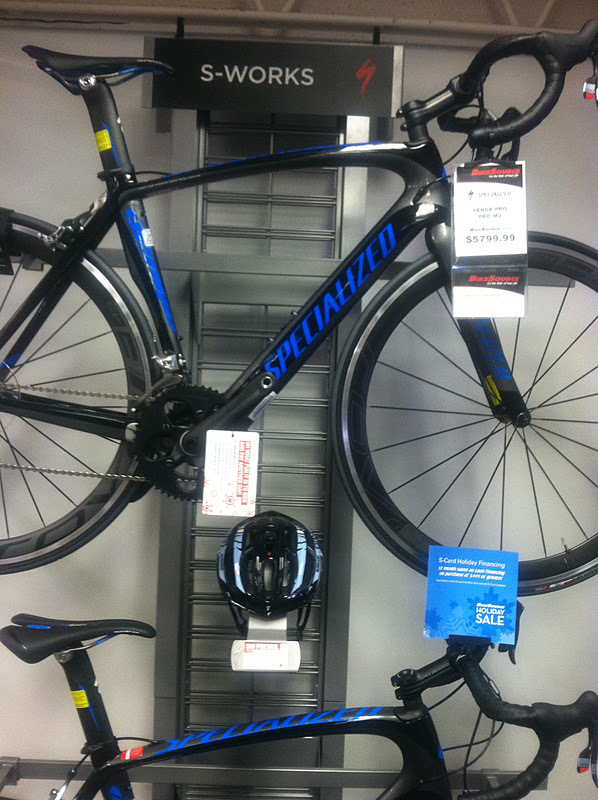 Shortly after purchasing a new water heater this morning (I know the toils of being a home owner), I stopped by my local bike shop where I learned that Specialized now sells a 2012 Venge Pro for only $5999. You get all the aero frame design of the S-Works Venge (however not all the details lightness and stiffness of the S-Works + McLaren Venge), for a much lower sticker price. 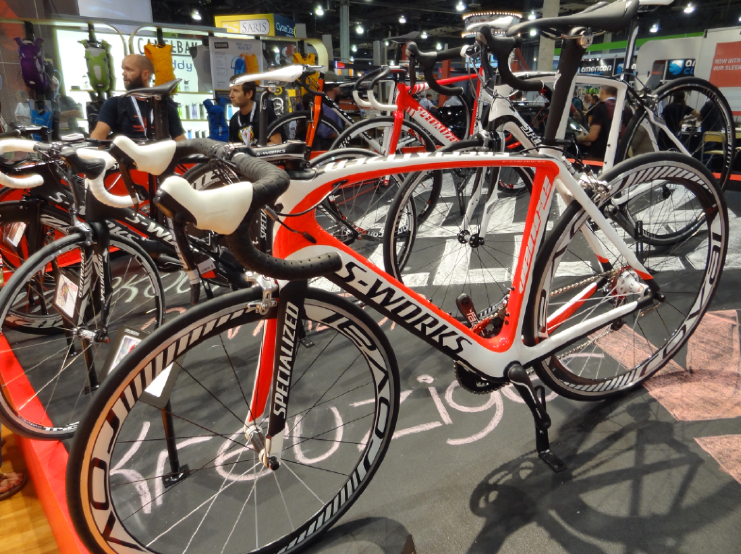 There are three types of Venge bikes: S-Works + McLaren Venge ($18,000, 12R carbon), S-Works Venge ($8900-$9200, 11R carbon), and the more affordable Venge Pro ($5700-$6000, 10R carbon). 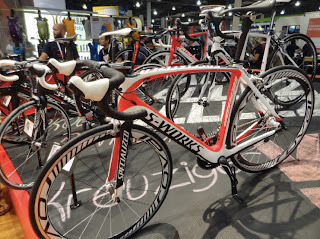 The S-Works and the Pro have the same frame design and geometry (and exterior Ui2 unit), but are made of differing quality (technique) of carbon weave material. The McLaren of course is the lightest stiffest design with the Ui2 body hidden inside the frame. 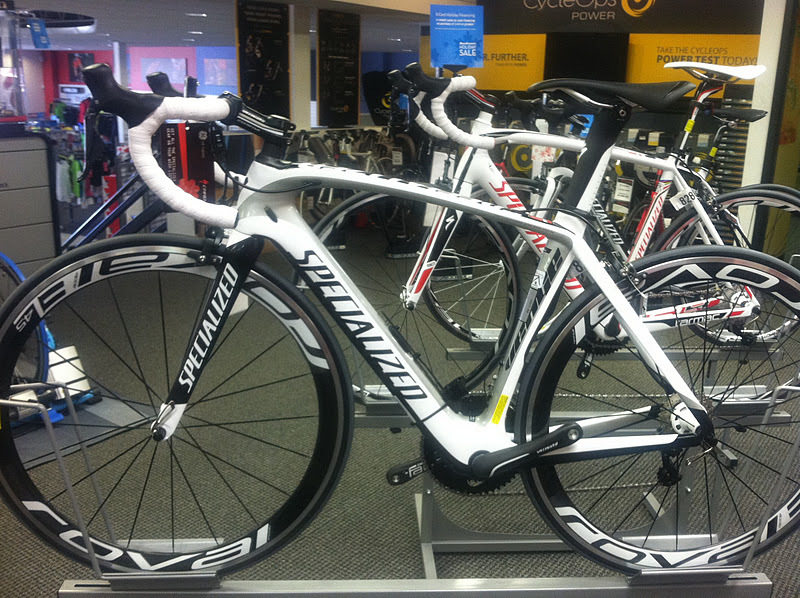 The more you pay the more you purchase light weight stiffness (10R, 11R, or 12R). 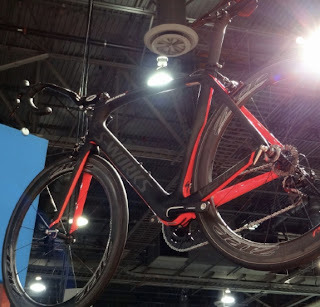 Folks are going crazy over these Specialized bikes this year, but I admit I am a Scott fan (and I hear the Scott Foil is lighter and stiffer than the Venge), but Scott didn't sponsor a ProTeam in 2011 so they fell off the marketing forefront. However in 2012, Scott will be sponsoring the GreenEDGE cycling team so hopefully we will be hearing much more about Scott bikes in 2012. I love my Scott bike, and someday if and when I buy another bike, it will likely be another Scott. 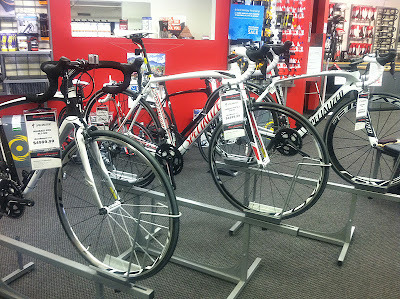 CyclingNews.com recently reported that the Cervelo S5 won their reader poll for best road bike. 2011 Reader Poll: Garmin-Cervélo Cervélo S5 wins best team bike.